Colour has the capacity to convey meaning often more effectively than words and evidence-based colour psychology information can be invaluable. Specifically, evidence-based colour psychology information is highly relevant in advertising, design and the built environment. However, there is a jumbled history of colour psychology beliefs and theories, and these workshops help participants sort fact from fiction. In these workshops, we discuss the origins of Colour Psychology and examine evidence-based information about human response to colour. Practical exercises are blended with information that is relevant, reliable and scientifically-robust. As a result, participants gain valuable insight into the ways that colour may impact emotional, judgemental and behavioural responses to colour. Colour psychology is often underpinned by beliefs about colour. As a result, these workshops also focus on colour symbolism and the variations in colour beliefs across different cultures. 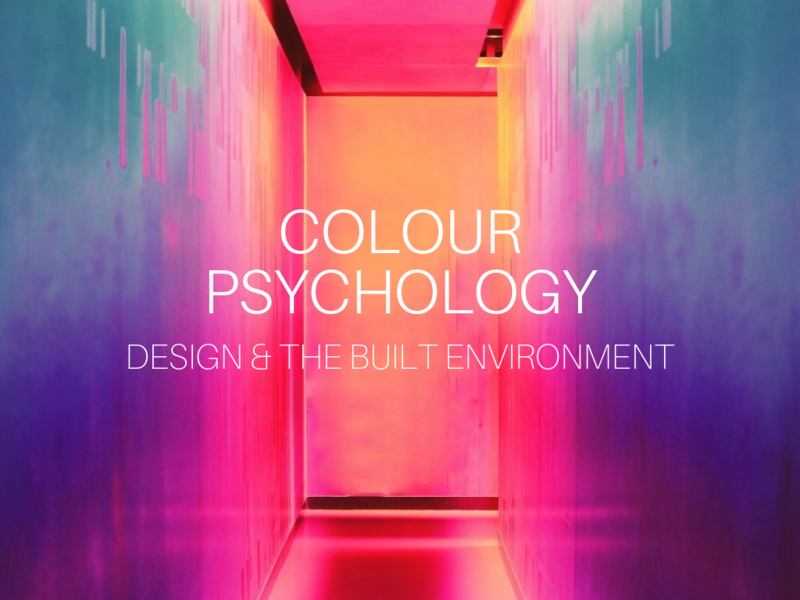 Colour symbolism and colour responses that are relevant to advertising, design and the built environment are examined via group discussions, exercises and insight activities. In these three-hour workshops, all participants receive a comprehensive and detailed Colour Psychology workbook to use as a future reference. These workshops include specific learning outcomes and assessable activities to enable architects and designers to earn CPD points.